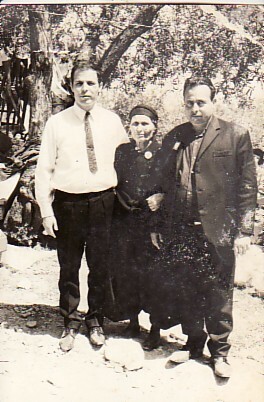 Above: My mother, Maria, and my brothers, Georgios and Fotios. 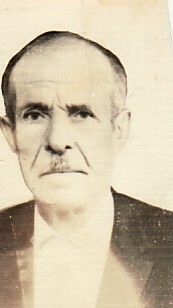 Above Right: A portrait of my father, Efstratios. Above: With my family and extended family. 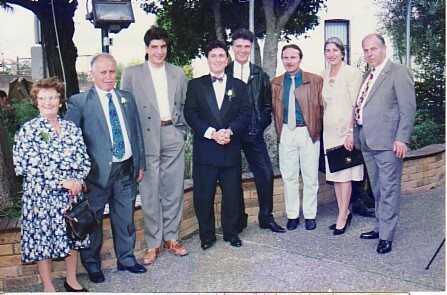 L-R: my wife, Mersina; myself; my nephew, Mario; my son, Grigorios; my nephew, Efstratios ("Charlie"); my son, Efstratios; my sister-in-law, Stavritsa; and my brother, Georgios.